“We believe strongly that in artistic collaboration lies something other than compromise, something that is very valuable. As a group we create site-specific installations. These installations can be seen as textures woven out of figures that are linked together by iconographic and formal criteria. The arsenal of figures spans painting, drawing, photograpy, film, sounds, words, performance, sculpture and architecture. The specific form these figures will take, depends on the basic idea and how this idea is developed by the group, while working on site of the exhibition space. We see our work as a journey, with each exhibition representing a station on this journey. This image is enhanced by a definite narrative thread that runs through each exhibition and the fact that we travel, meet up, disperse and reconvene for our exhibitions all over the world. 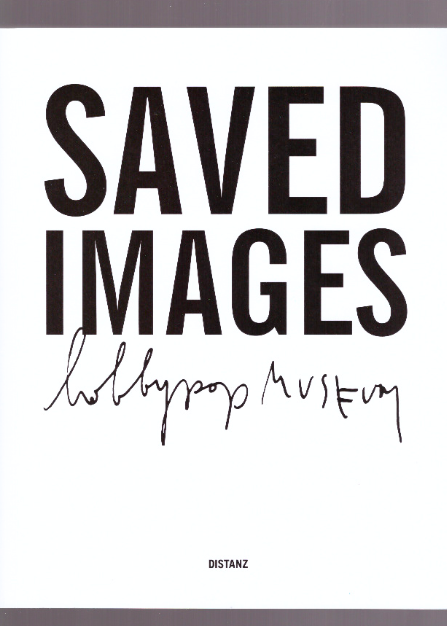 hobbypopMUSEUM is a collective founded around 1998 in Düsseldorf, formed today by Sophie von Hellermann, Marie-Céline Schäfer, Christian Jendreiko, Matthias Lahme, Dietmar Lutz, and André Niebur. The book, with essays by Oriane Durand, Andrew Renton, Benjamin Thorel, and Sam Watson, looks back on the last twenty years of hobbypopMUSEUM. Texts in English and in German.